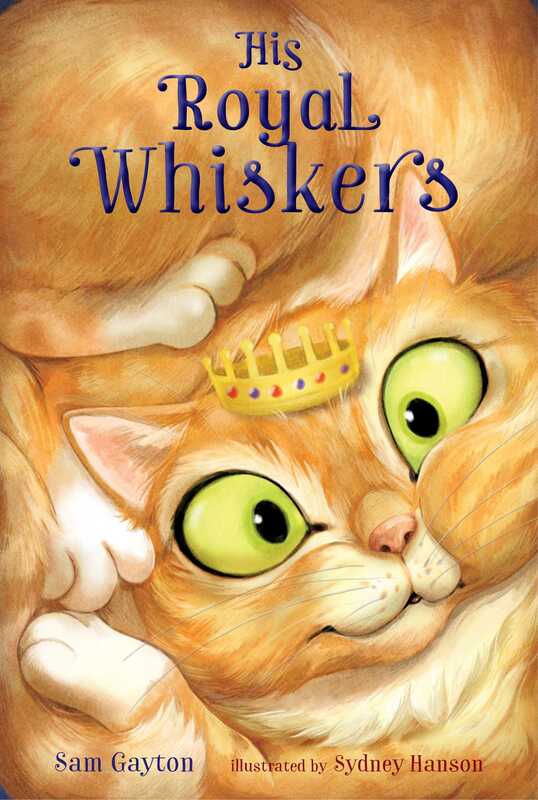 A young alchemist and a giant cat stage a meow-tiny to take down an evil czar in this charming Carnegie Medal–nominated middle grade adventure. Something bad has happened to Prince Alexander, the only heir to the mighty Petrossian Empire. Somehow, the Prince has been miraculously transformed into a fluffy kitten—and a large one, at that. Giant, in fact. Dinosaur-sized. And his father, the bloodthirsty czar, is not happy. Why has this terrible catastrophe happened? Who are the boy and girl brewing secret potions down in the palace kitchens? And how are they paws-sibly going to avoid getting their heads chopped off? Bloom and Swoon and many a moon ago, in the lands beyond the Boreal Sea, there lived a mighty king who loved conquering. He conquered crowns and cities and countries. His name was the Czar. He was a terrifying beast of a man—broad as a bear, strong as an ox, clever as a pig, and hairy as a goat. His burgundy boots shone, his midnight cloak swished, and his Iron Crown sat slowly rusting on his head. He could crush coconuts with his hands and do push-ups with his mustache. He was simply the mightiest conqueror of all time. Everyone agreed. And if you didn’t, the Czar would fight you until you changed your mind. One bleak morn at the end of Dismember, the Czar woke late and sat down to conquer his huge breakfast of twelve ostrich eggs. He cracked the shells first, one by one. It was his favorite part. He liked imagining they were skulls. He dipped all his buttered soldiers, gobbled them up, then called the butler and demanded toasted reinforcements. The butler left to inform the cooks. After a while, the doors to the chamber crashed open. On a velvet cushion by his elbow, the Winter Palace poodle wagged his tail and sat up, as the maids marched up from the kitchens, carrying a whole new battalion of toast that was buttered on both sides. But the Czar and his poodle were surprised by another visitor along with the maids. It was one of the Czar’s War Council. And he was carrying bad news.